Students who can communicate with confidence on familiar routine and non-routine matters related to their interests and professional fields although some pauses and mistakes usually happen. 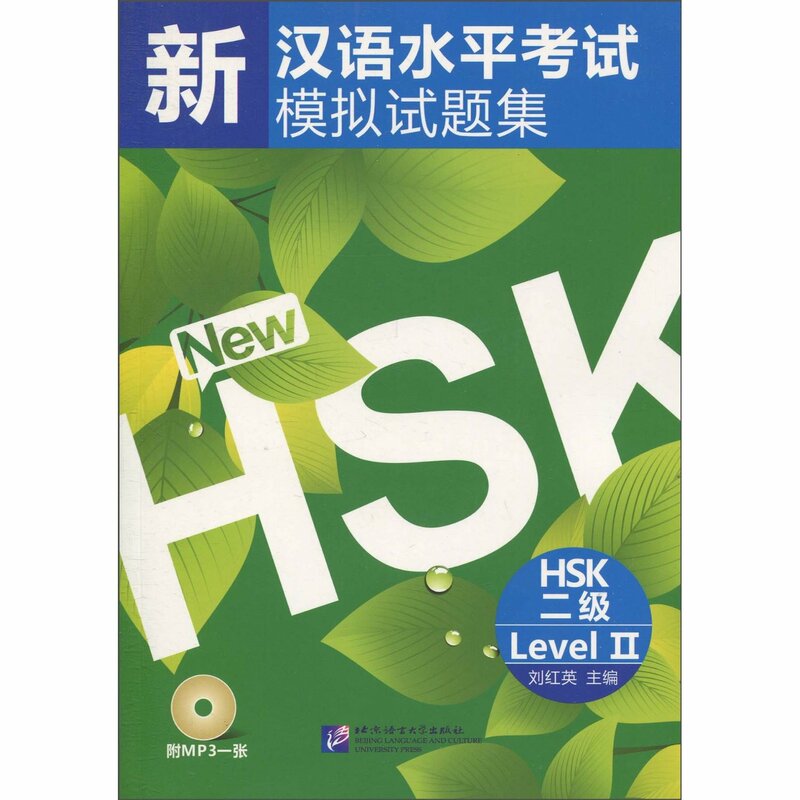 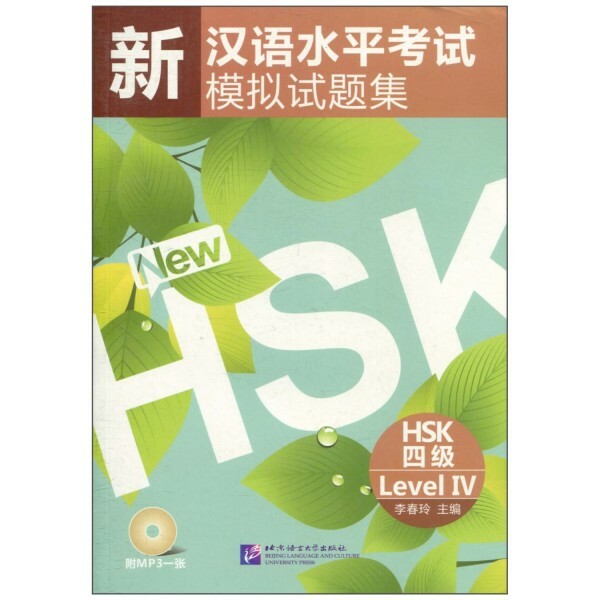 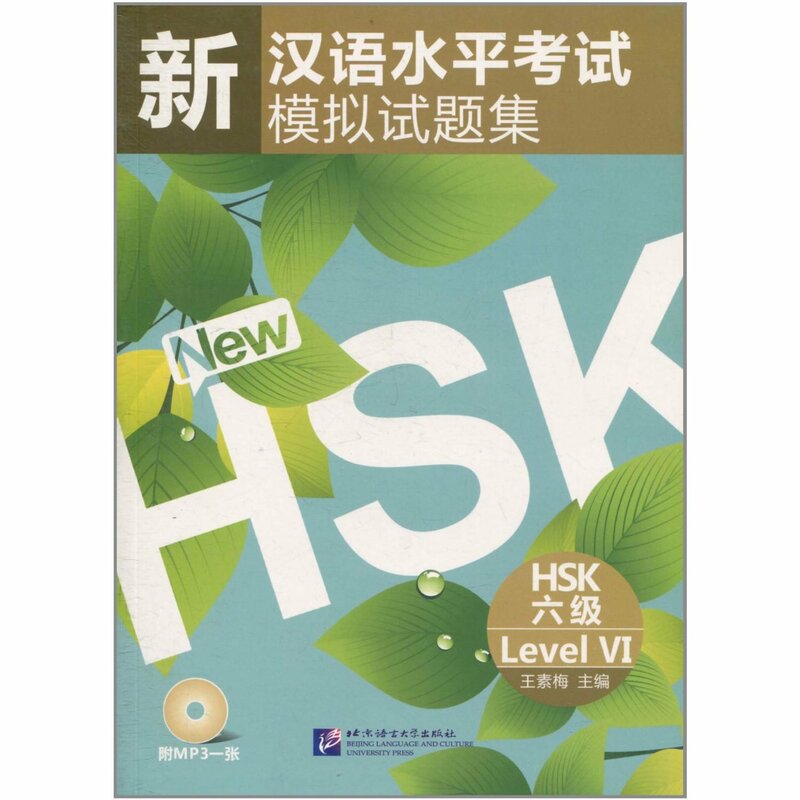 You will acquire 600 Chinese characters and master HSK Level 4 related grammar. 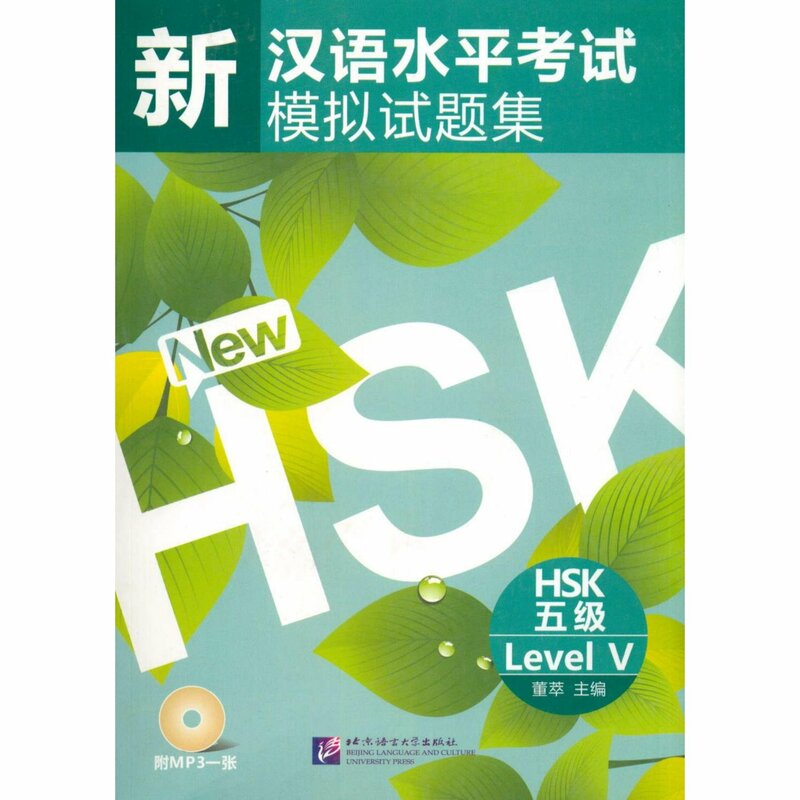 You can discuss a relatively wide range of topics in Chinese and are capable of communicating fluently with native Chinese speakers. Category: Mandarin Books for non-Chinese speakers.